For its summer exhibition, JD Malat Gallery is pleased to present a selection of works by the artists featured on its programme. The works in this room are by Aspencrow, Henrik Uldalen, Nojo Masayoshi, Santiago Parra, Katrin Fridriks, Nina Pandolfo, Andy Moses, Hande Sekerciler, Jesse Willenbring and Zumrutoglu. These artists have been chosen for their originality and powerful techniques, all of them bringing an explosive and exciting touch to today’s contemporary art market. Although they come from different countries and origins, schools and foundations, they share a similar passion and drive to create new and stunning art that sets them apart from their predecessors. We are thrilled to announce the majority of the artists featured in this summer show will have their first UK solo exhibitions in this gallery within the next year. 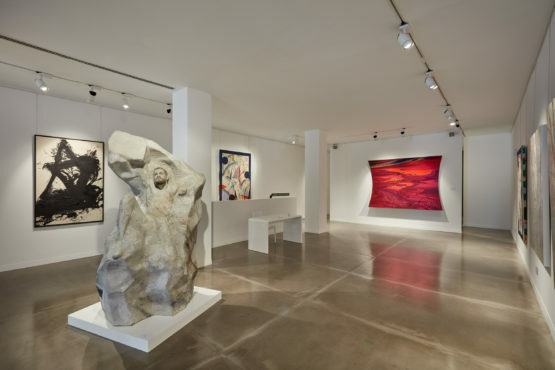 These works mark the beginning of the artists’s relationship with JD Malat Gallery. For its summer exhibition, JD Malat Gallery is pleased to present a selection of works by the artists featured on its programme. The works in this room are by Aspencrow, Henrik Uldalen, Nojo Masayoshi, Santiago Parra, Katrin Fridriks, Andy Moses, Nina Pandolfo, Hande Sekerciler, Jesse Willenbring and Zumrutoglu.